Two new Partner characters introduced. 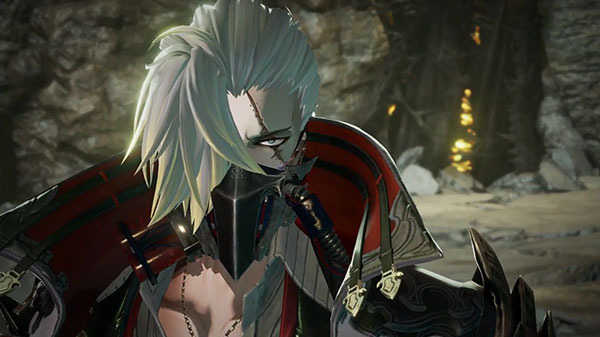 The latest issue of Weekly Famitsu has details on two new Partner characters in Code Vein. Partner characters can fight alongside the protagonist in battle. Jack Rutherford (voiced by Junichi Suwabe) is a Revenant with the nickname Revenant Hunter, feared by enemies and allies alike. What is his connection to the protagonist? Eva Roux (voiced by Saori Hayami) is a female Revenant indebted to Jack for saving her life. She and the protagonist have conflicting viewpoints, but you will fight alongside her.